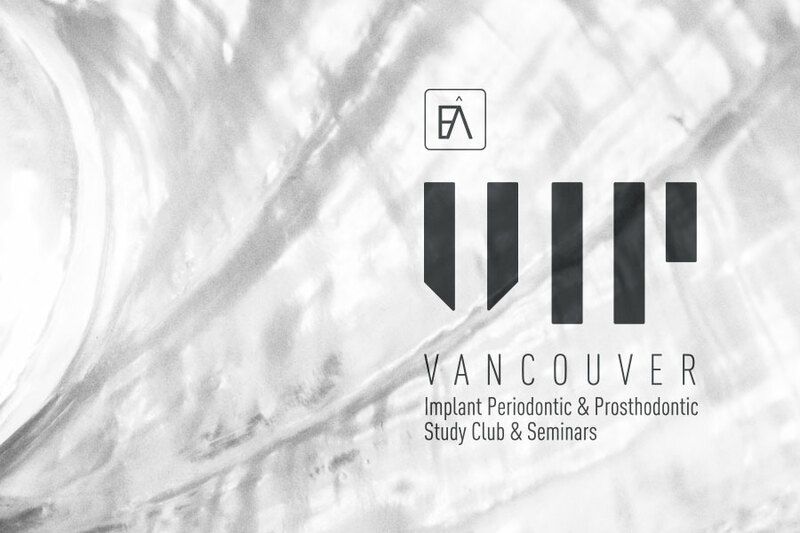 The Vancouver Implant Periodontic & Prosthodontic (VIP) Study Club - has been a major contributor to the dental education of its members for 23 years! The VIP Study Club has been an active chapter of the Seattle Study Club network for over 10 years, embracing comprehensive care & treatment planning sessions with its membership. Dr. Sonia Leziy and Dr. Brahm Miller constantly scour the world for top level educators providing impacting programs to further the skills and knowledge of VIP members. Our partnerships with industry co-support our academic agenda, allowing us to provide programs that can often only be run by large organizations. In this new academic year, our returning and new membership will be exposed to cutting edge dentistry, health care concepts, treatment planning sessions, practice management and personal growth programs. The success of the VIP program is also the result of the contribution of its long-standing mentors: Dr. Mark Olesen, Dr. Bryan Hicks, Dr. Priscilla Walsh, and technicians Nico Piennaar and Klaas van der Walt. Occasional contributions by our program clinician members and technicians have also been important to the strong program content. The VIP Study Club also recognizes contributions by Dr. Kendall James (Prothodontist), Dr. Brent Moore (Endodontist) and Dr. Mathieu Nault (Periodontist). This study club has become an integral part of the professional lives of our colleagues by fostering the sharing of clinical and practice management knowledge, treatment planning and discussion, while offering pier-support in a comfortable and social environment. If you are considering joining an inter-disciplinary study club, this program should be at the top of your list! Please download the registration form and include with remittance. While Elatus believes in a fully inclusive culture of knowledge sharing; we limit membership to ensure a quality experience for clinicians and facilitate many of the hands-on courses offered. Download a quick reference for the coming curriculum.